The castle is surrounded by an English landscape park, a fruit garden and a historical 18th century utility garden. The museum offers events in the manor and in the garden, focusing on the manor lifestyle and the historical garden life in Finland. Louhisaari Manor is located on the southwest coast of Finland 30 km North of Turku. The main building of Louhisaari Manor was opened to public on 1st of June 1967. The main building of the Louhisaari Manor dates from 1655 and is one of the rare examples of palatial architecture of the Late Renaissance in Finland. The festive floor and the service floor are in 17th century style and furnished to match. Festive hall's ceiling has a unique painting work from the 17th century. 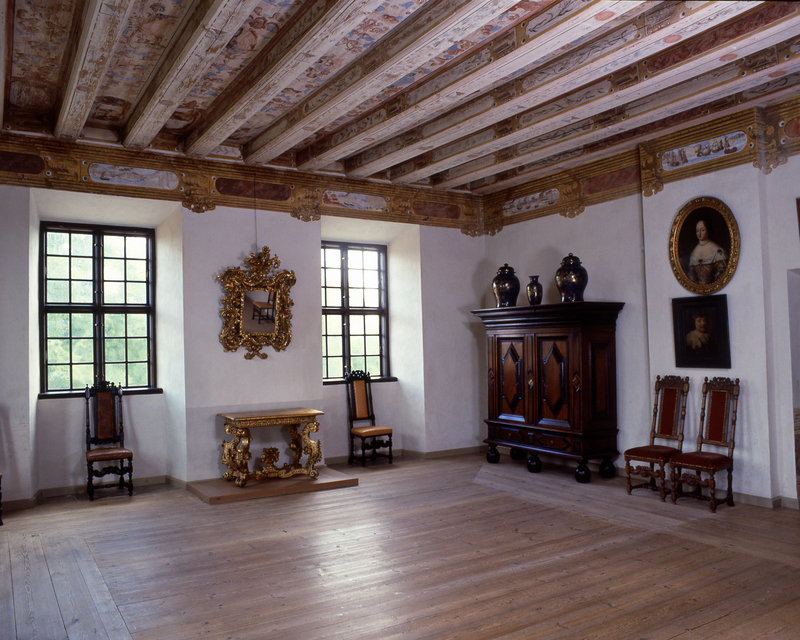 The middle floor, where the actual living quarters were, was modernised during the 18th and 19th centuries, and the rooms in this part of the castle reflect the interior-decoration styles of that time. 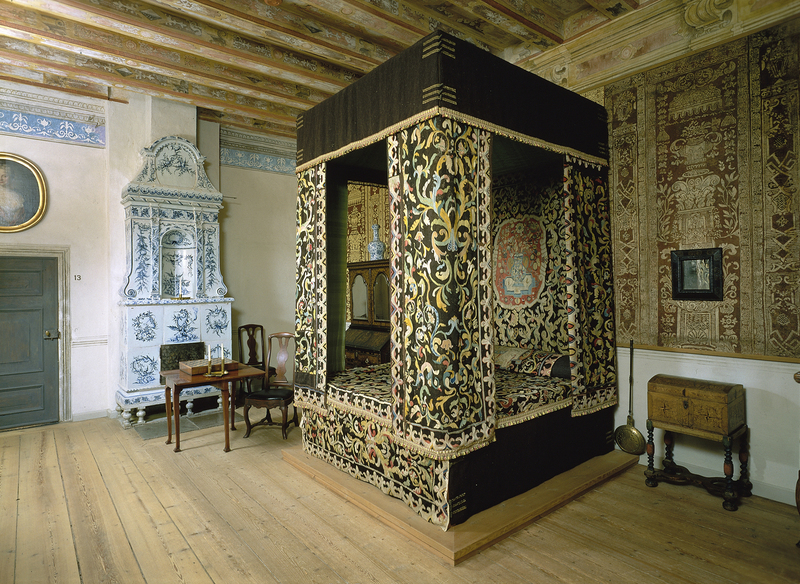 Objects in the rooms of Louhisaari belong to the collections of the National Museum of Finland. 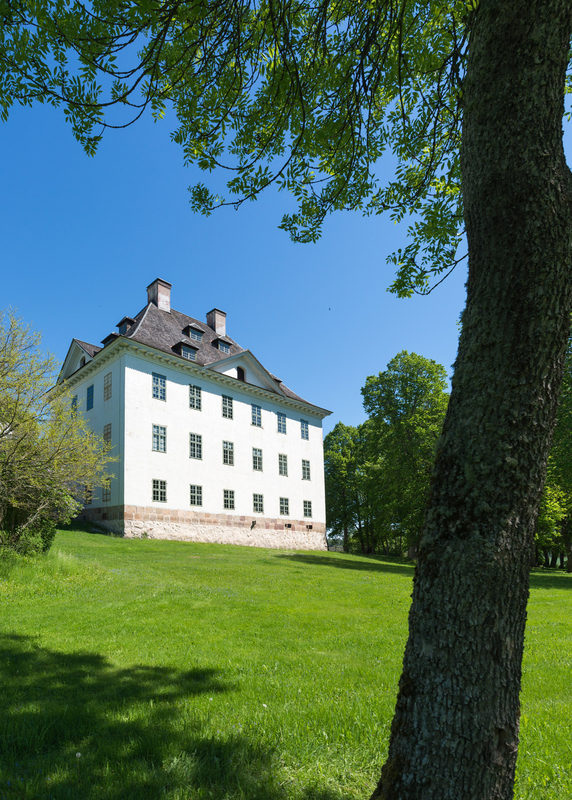 After belonging to the Fleming family since the 15th century, Louhisaari was in 1795 bought by the Mannerheim family, which owned it until 1903. The Marshal of Finland C. G. E. Mannerheim was born at Louhisaari in 1867.